Brandon University’s (BU’s) new Acting Vice-President (Academic & Provost) is a familiar face whose wealth of experience and institutional knowledge will continue to support BU’s many ongoing academic initiatives. Dr. Meir Serfaty has been appointed to the key leadership position for a one-year term. One of BU’s most experienced educators, Serfaty joined the University in 1973. He has taught in the Department of Political Science and previously served as Vice-President (Academic & Research) from 1986 to 1992. Serfaty will assume his responsibilities on Aug. 1 when current Vice-President, Dr. Steve Robinson, steps into the position of Interim President. In addition to teaching, Dr. Serfaty has conducted research and has published in the areas of the provincial politics of Manitoba and Alberta, municipal politics and Spanish politics. He has assisted a number of Manitoba municipalities on governance issues as a consultant and has been an engaged community member at the local, provincial and national levels. 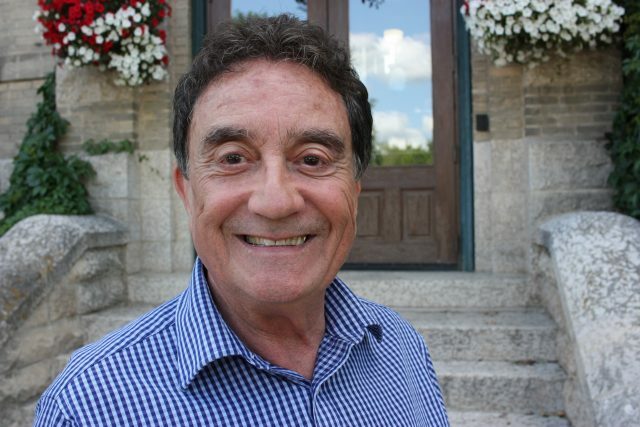 Dr. Serfaty served as BU’s Director of International Activities from 1998 to 2003 and has twice been the President of the Brandon University Faculty Association. The office of Vice-President (Academic & Provost) plays an important role in the academic direction and institutional development of Brandon University and is responsible for all academic units and programming at BU as well as student services, enrolment and the John E. Robbins Library. Dr. Serfaty will work in conjunction with the Interim President, Deans, and other members of the University community to advance the academic programming; teaching and learning; research, scholarly and creative activities; and University-community engagement consistent with the mandate of the Vision and Mission of the University.